There’s a “fifth week” of blogging this month. We know, it’s technically a week spanning over April and May. 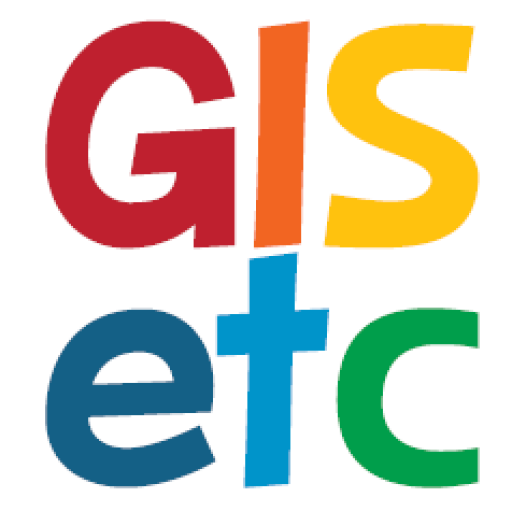 We’re seizing the opportunity to declare this a WEEK OF GEO-FUN!!! Every link this week will feature something fun and unexpected, relating to geography somehow. Check back every day! What could be more fun than a zombie apocalypse app that incorporates real-world gps coordinates and data from foursquare? Take the zombie fight to YOUR streets! 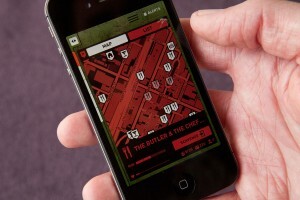 from a review from Wired’s Gadget Labs: “Map of the Dead: Zombie Apocalypse Survival is a location-based app that has you battling zombies around town and stealing supplies from neighbors. Yeah, stealing from your neighbors. It’s a zombie-eat-brain world out there and sometimes you gotta steal from your friends to get ahead.